*Securities and advisory services offered through LPL Financial, a registered Investment Advisor. Member FINRA/SIPC. www.finra.org and www.sipc.org. 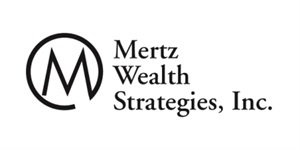 LPL Financial and Mertz Wealth Strategies Inc. are separate companies. LPL Financial does not provide tax or legal advice.